There was a time when wallpaper was a very prevalent and popular option and was found in many homes and offices. While still used today, the trends have changed. If you have an area with older style from another era you may find yourself ready to update to reflect the new styles. When faced with updating an area that doesn’t fit your vision, you will most likely want to start with a blank slate and remove the existing wallcovering. can be a time consuming and daunting task especially depending on the condition and adhesive methods used for the aging material. Sometimes you may even find several layers after peeling away the first layer. ​There are also many different types including; Solid Vinyl, Fabric Backed Vinyl, Paper Backed Vinyl, Flocked, Grasscloth, Natural Silk, Natural String, Mylar and Foil. The particular type will also determine how easy or difficult the restoration process will be. Thin styles, for example, can be especially difficult to remove as they have a tendency to tear and will not pull off from the wall in large strips. 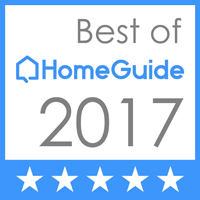 Anyone of these issues will cause a bigger headache down the road, rather than making the decision to have the professionals of Winston Salem painting take care of the job right out of the gate. We know how frustrating this process can be, so give us a call and we will make your life easier by handling these wall projects! We will start by prepping the room which includes protecting everything on the walls including; cable and electric faceplates, telephone jacks and any other objects. We will also mask all outlets to protect them from debris and moisture. Protecting the floor from debris is also important. Next, we will determine the strength and adhesion of old paper and glue to gauge what method to best use. Some can be removed by simply peeling, while others require moisture or solvents to remove. 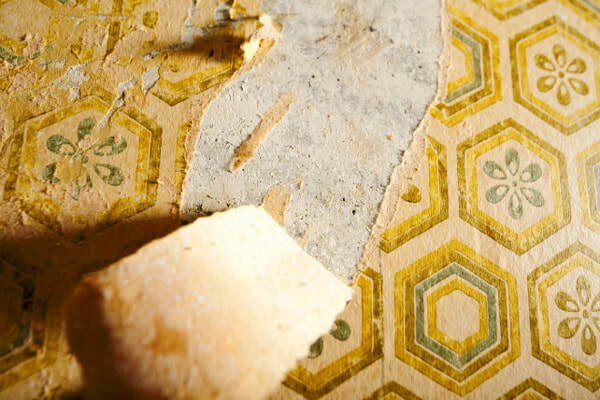 ​If the existing wallcovering doesn’t come off by the easy peel method, we will start by scoring with a special tool. Scoring allows the moisture or solvents soak in to eliminate the adhesive. After we’ve determined the substrate is loosened and ready, we will start the hand scraping process. We use controlled scraping technique to best protect the drywall surface underneath. 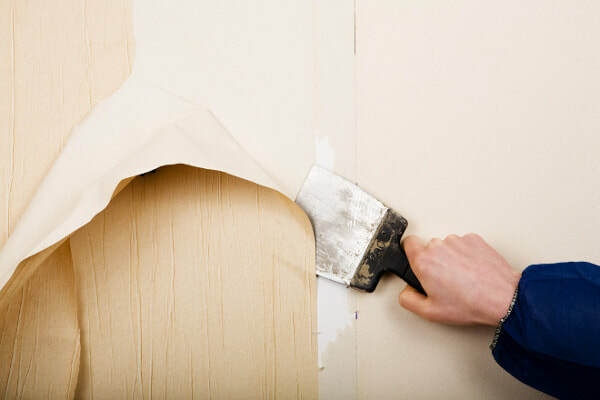 Once removed, we go through a specific process to prepare and smooth the wall for your preferred medium. Our experience gives us the technical know-how to use many different techniques to prep your area for the next step in your improvement process. You will be happy you enlisted the expertise of WSP as we’ve successfully handled many types of challenging jobs.